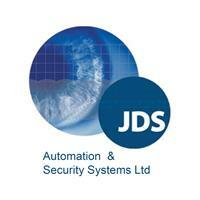 JDS Automation & Security Systems Ltd - Alarms/Security based in Gillingham, Kent. Based in Gillingham, we specialise in providing domestic and commercial clients from across Kent and London with the very best in automated and security systems. Boasting over 30 years of experience within the electronic security installation and maintenance industry, we have developed a reputation for first class workmanship and a sensitive approach to individual needs, with clients ranging from corporate and industrial to schools, hospitals and domestic dwellings. As a family run business, we offer the traditional values that many other companies just cannot; professionalism, exceptional customer service, competitive prices and a personal approach you just won’t find anywhere else.